It’s a listen-to-our-album bait! And we are taking it! New Order decided to upload their track “Plastic” yesterday, which is part of their upcoming Music Complete album that is scheduled for a September 25th release. “Plastic” has an irresistibly dance-along synth chime that turns back the clock to Depeche Mode days, but keeps one foot in the present as well. Lyrically, we are not fans – don’t misinterpret it though. We like the voices and the vocals are backed by La Roux’s Elly Jackson whose echoing chants amplifies the escalating tension of the thumping aura. The words, however, are the stereotypical criticisms on superficiality. But it’s not surprising that “Plastic” didn’t have any deep or sidereal lyrics – after all, it fits into the electronic/club culture realm. 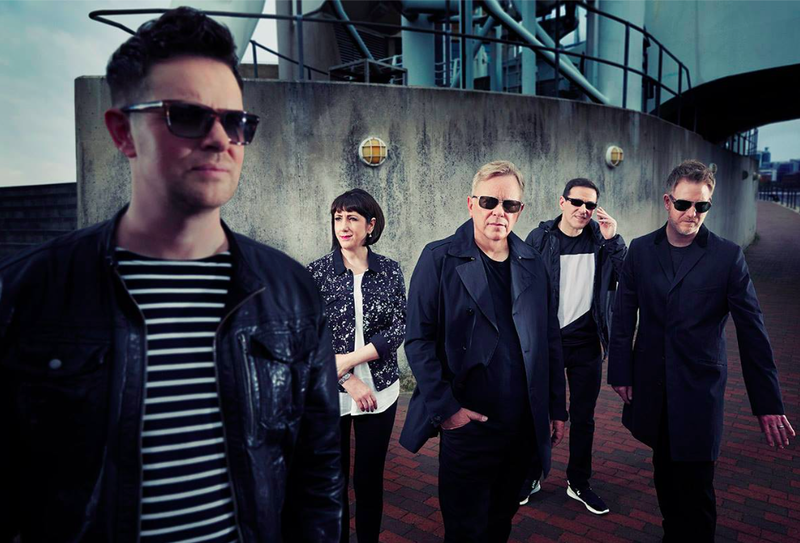 New Order will be touring Europe for the rest of the year.